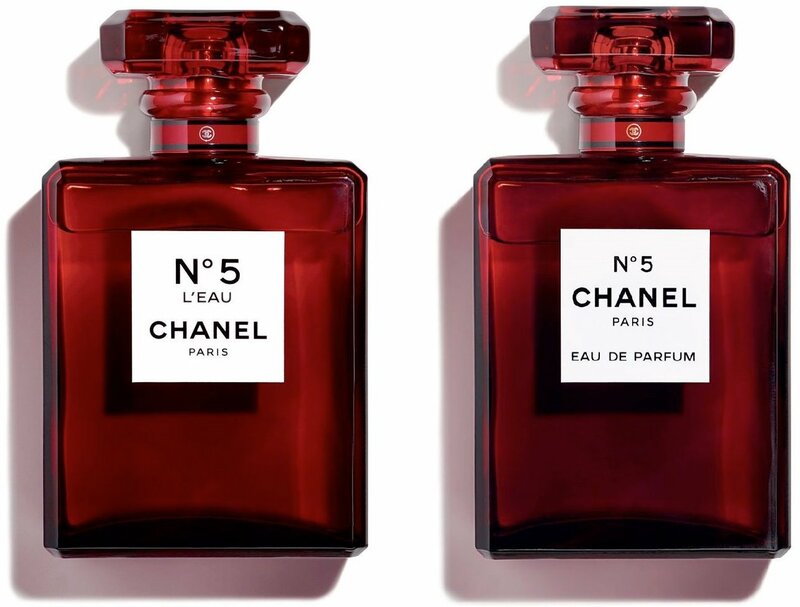 Let’s start by plunging ourselves back into the history of the iconic Chanel N°5. When Gabrielle Chanel made this perfume, her ambition was to “create an inimitable fragrance, a fragrance like we’ve never done before, a woman’s perfume, with the smell of a woman”. If one believes the destiny of its essence, it is clear that the bet has been brilliantly won. Until then, perfumes were merely photographs of nature. They were not yet interested in the personality of women. Gabrielle Chanel revolutionized perfumery. She made an artificial perfume, that is to say sewn from scratch, thinking of the characters and desires of the women of her time. Chanel N°5 knew how to evolve over the years. This floral and aldehyde scent has also been reinterpreted several times. It became a Eau de Toilette in 1924, a Eau de Cologne in 1954, a Eau de Parfum in 1988, an Eau Première in 2009 and N°5 L’Eau in 2016. Today, these are three of these perfumes that offer a brand new bottle. Chanel has chosen to reinterpret its iconic clear glass bottle, originally designed by Gabrielle Chanel herself. If its silhouette remains unchanged, this bottle now has a brand new color: a flamboyant red. This change, however, concerns only the versions Eau de Parfum, Parfum and N°5 L’Eau de Chanel. Thus, “N°5 reveals another facet of the female archetype of perfume”. 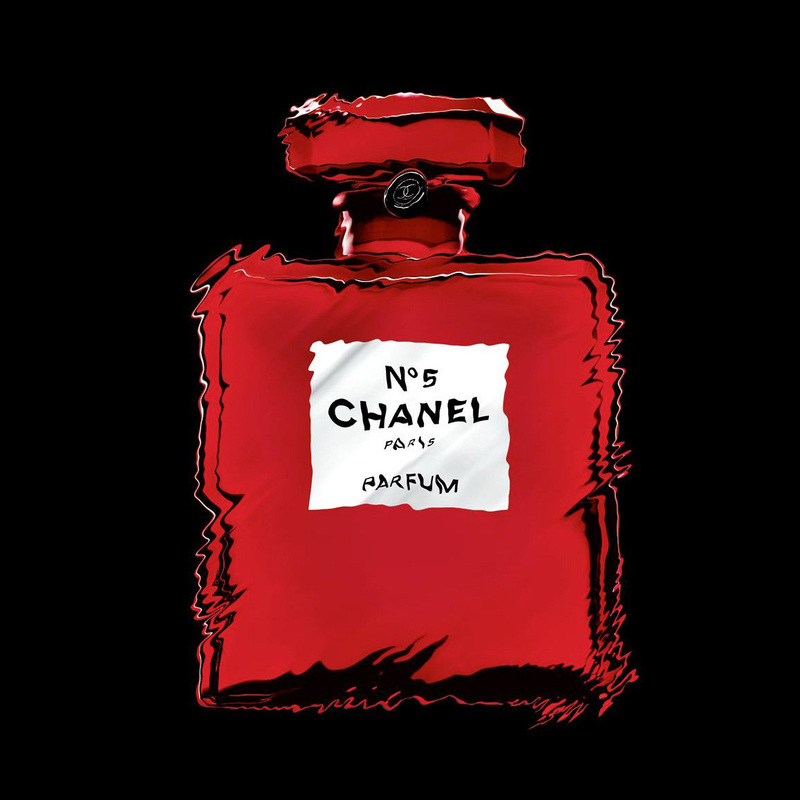 Originally designed in 1922, the bottle of Chanel No. 5 was then adapted in 1924, until becoming the rectangular and luxurious bottle that we know today. Moreover, it is considered one of the greatest symbols of perfumery of the 20th and 21st century. 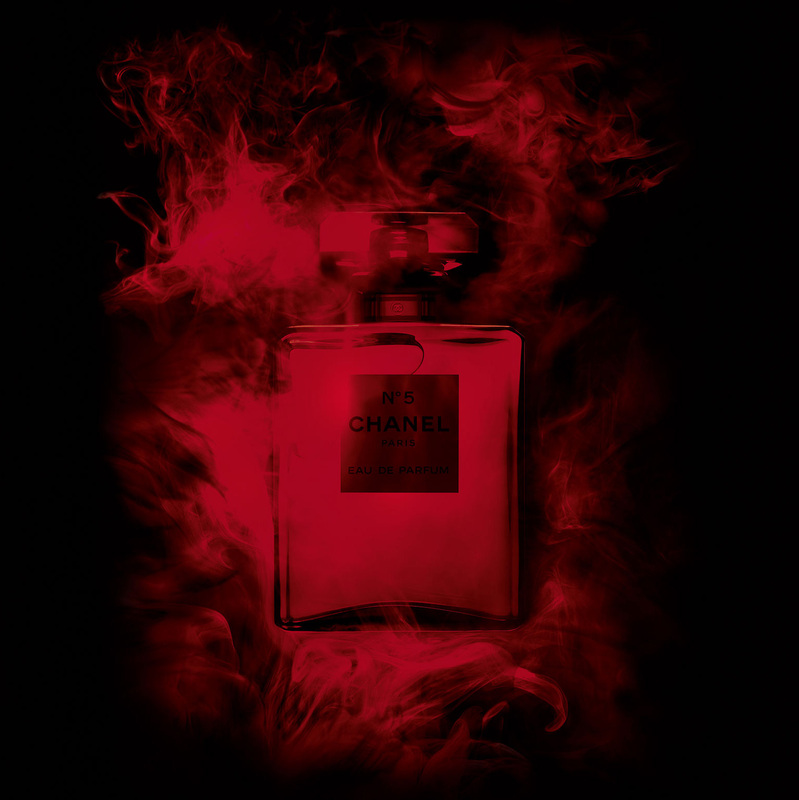 Chanel has chosen to red this time in red to symbolize all the visionary spirit of Chanel. 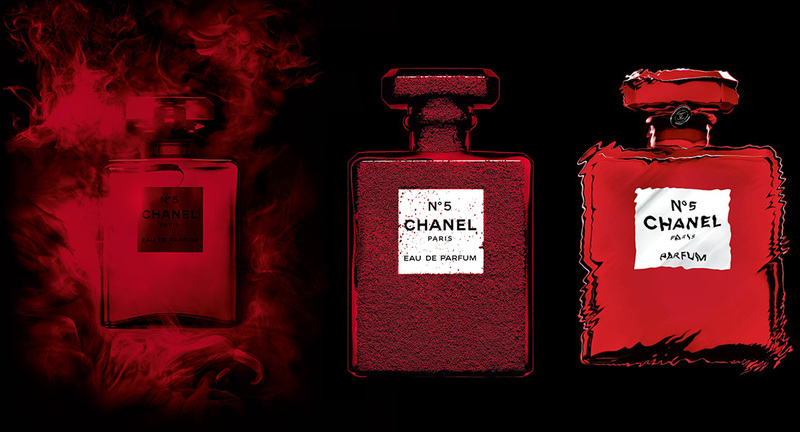 Chanel explains that red is “the color of life, the color of blood”. Through this nuance, Chanel also wishes to wink at all femininity. It is a question of echoing the costume of Carole Bouquet, the dress of Nicole Kidman on the red carpet, a high-fashion dress worn by Gisele Bundchen, or the film Little Red Riding Hood by Luc Besson. 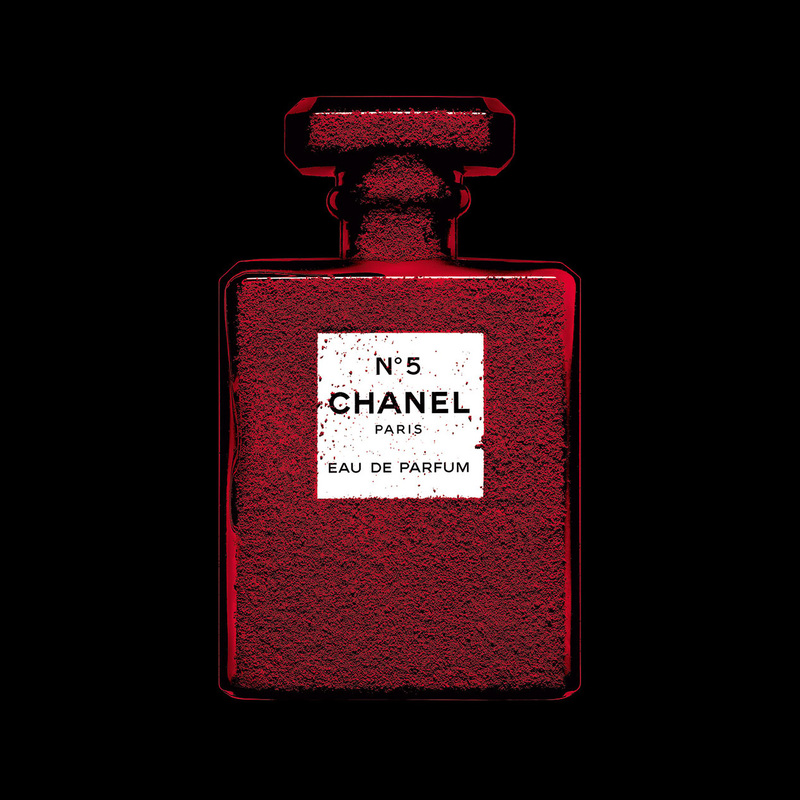 Much more than just a random color, the Chanel N°5 Red Editions are true symbols of feminine power.